Whenever I learn about a cleaning product that does a better job or a faster job, I try to pass the word along. Last week the stars must have been aligned just so, because I learned new uses for a familiar product and discovered a new (to me) product. I've been loading and unloading dishwashers for over 35 years. Not that I'm counting. Yet, I never knew that a monthly cleaning cycle with a special cleaning and disinfecting agent made a big difference in how the dishwasher and the dishes look. People who are out househunting look into cabinets, closets, vanities, ovens and ... dishwashers. 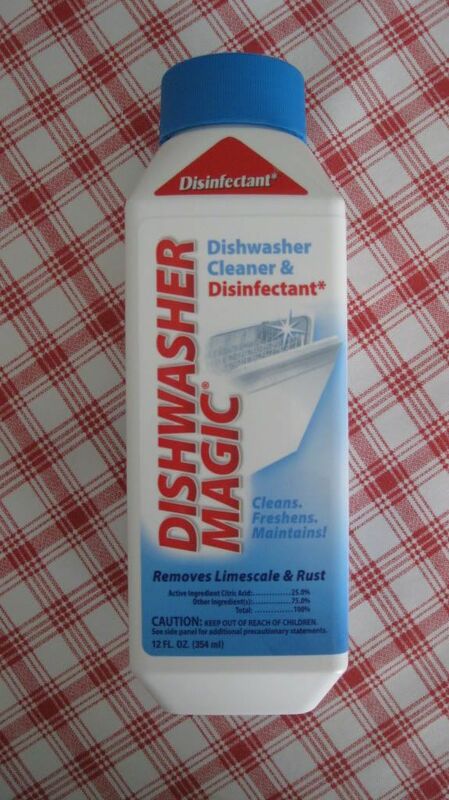 You can make your dishwasher sparkle impressively with one treatment of Dishwasher Magic. It will cost about $5 and is effortless to use. Highly recommended. Somehow I stumbled on new uses for traditional smooth top stove cleaner. 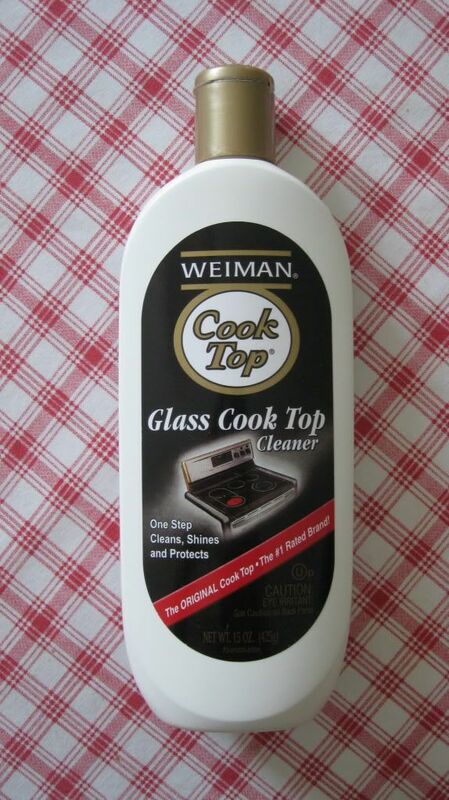 The brand I had on hand is Weiman Glass Cook Top Cleaner. It works like a polish and a cleaner. I found that it made faucets that I had already deemed shiny, shine even more. It cleans and then puts a finish on glass shower doors so they don't need constant wiping. It will put a smooth finish on all appliances. It does take a little buffing, but the results are remarkable. It's the details like a sparkling faucet and a clean dishwasher that put a staged home over the top. One of the best investments you can make in home improvement is the time you spend cleaning. Cleanliness breeds confidence, so make sure your home has that kind of clean! Does Your Outdoor Space Help Sell Your House?